An overview of education in Vietnam which is being restructured as it does not currently meet international standards, more here. The education system in Vietnam is in great need of restructure. The government is working on this and making great headway with regards to Vienamese education, however it does not meet international standards just yet, which is why expats choose to send their kids to one of the private international schools. This is a much pricier alternative but will ultimately allow their kids to get into any of the internationally recognized universities in Vietnam and abroad. The private international schools are growing in number and offer top quality education. The oldest international school was established in 1993 and the expat population has since boomed demanding that more schools are opened in order to fill the ever-increasing gap in the expat market. The top international schools tend to employ native English speakers, especially those that were educated in the countries that the particular school is affiliated with. It is important to apply to a school as soon as possible as these schools are in high demand and places are limited. Most of the international schools are located in Hanoi and Ho Chi Minh City and offer education in English, French, German and Japanese to meet the expatriate community’s demands. 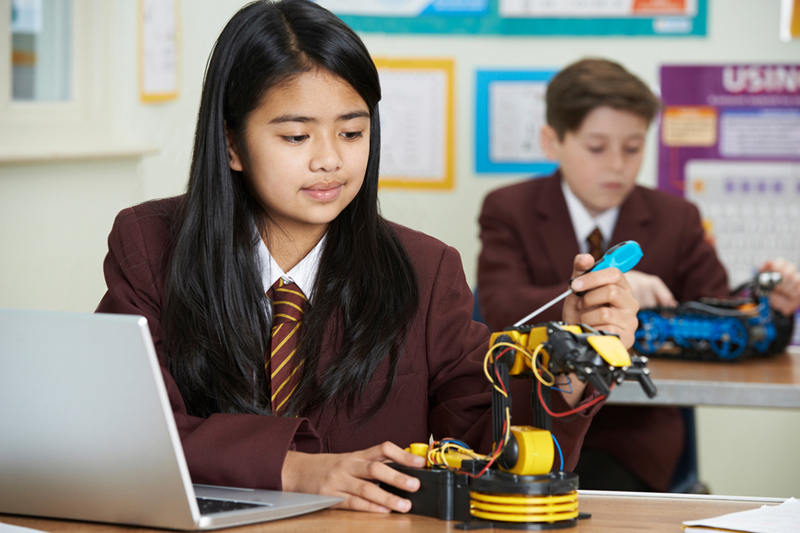 The schools offer a variety of curriculums, the most common being International Baccaulerate and GCSEs. The Good Schools Guide is an amazing resource for families looking for unbiased reviews on schools in various countries. 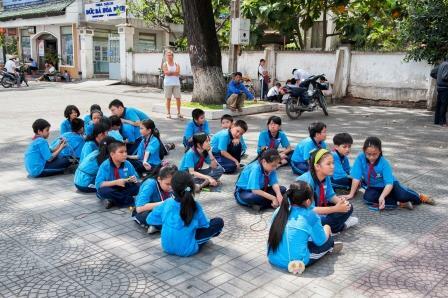 They have selected a few schools in Ho Chi Minh City that pass their test for accreditation. This site is a great indicator of what other expats think of the particular school.